Probably one of the most exciting shallow water species to target, whose mystique is usually associated with the lower Florida Keys, is indeed available in the waters of Tampa Bay. 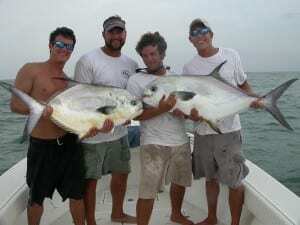 Tampa Bay Permit Fishing is just another exciting aspect of what Tampa waters have to offer. 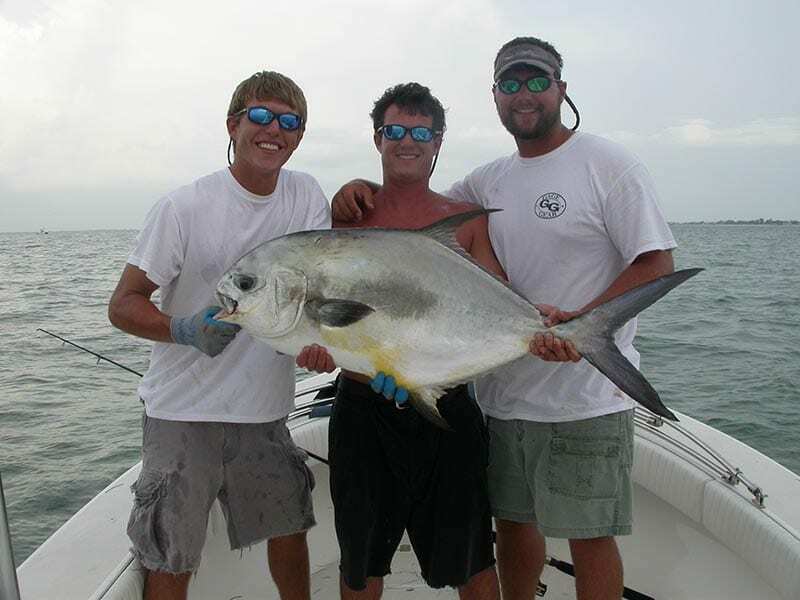 Available in inshore pockets and nearshore, Permit fishing is a specialty of Light Tackle Adventures. 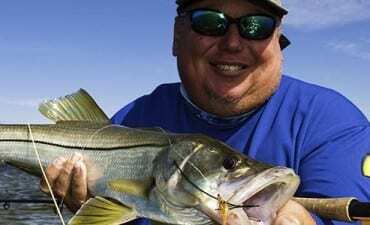 In surf, inlets and passes, Tampa area Permit are an exciting species to hook up with on both light and medium tackle. Light leaders, such as 16# fluoro, are a key factor to success. Also targeted in Gulf wrecks and reef areas, Permit are most easily hooked up on live baits – namely small crabs. A good 2/0 circle hook fed through the corner of the crab body flipped out in front of a cruising Permit is too much for them to pass up on. Even artificial baits can see success, these include both jigs and flies, when used to entice a Permit with an initial draw in bu utilizing slight natural movement and then allowed to drop to the bottom in front of the interested fish. This tactic also works with how the live crab is fished, but with live crab the movement of the arms on the fall is usually enough to bring them in. With either system, keep terminal tackle and leader weight to a minimum for the best success.